iPhone, iPad, Apple Watch, Bluetooth, Samsung, Sony, OtterBox, LifeProof, LG, HTC & more available to buy today. For 20 years, our company has maintained a strong presence in the cellular phone distribution industry, building an impressive track record of corporate accomplishments in Florida and beyond. Reagan Wireless is based in Deerfield Beach, Florida and owns and operates a 78,000 square-foot warehouse with 32 feet from floor to ceiling space. We are R2: 2013, LEED 2014, ISO 14001:2004, OHSAS 18001:2007 certified. Our company recycles more than 95 percent of its disposable material which includes OEM batteries, LCD displays, circuit boards, plastics, and other items. We also maintain compliance with the Deerfield Beach Environmental Agency, the Waste Electrical and Electronic Equipment Directive, Restriction of Hazardous Substances Compliance, and the Environmental Protection Agency. We are an environmental buyer, seller, and refurbisher of mobile phones, tablets, and other small electronics. Reagan Wireless is dedicated to the protection of non-renewable resources. 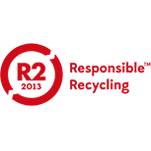 R2 is rigorously and independently audited, emphasizing quality, safety, and transparency. 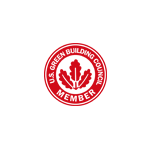 LEED is a green building certification program that recognizes building strategies and practices. 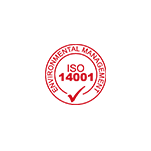 Environmental management system that an organization can use to enhance its environmental performance. 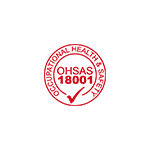 The standard framework to identify, control and decrease the risks associated with health and safety within the workplace.